all mine! 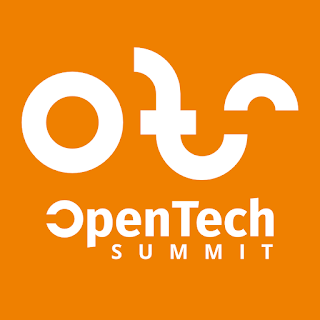 : Thursday: ownCloud at Open Tech Summit! Thursday: ownCloud at Open Tech Summit! Coming Thursday I'll be talking and workshopping at the Open Tech Summit about getting your ownCloud up and running, either on a laptop, desktop or server or on a Pi(like) device like a Raspberry or Banana Pi. I will bring a few devices to play with, it will be fun! If you'd like to join, there's a number of free tickets available. Go to this website to register and use the code WELOVEOWNCLOUD. A tip for dealing with the first GSOC weeks.